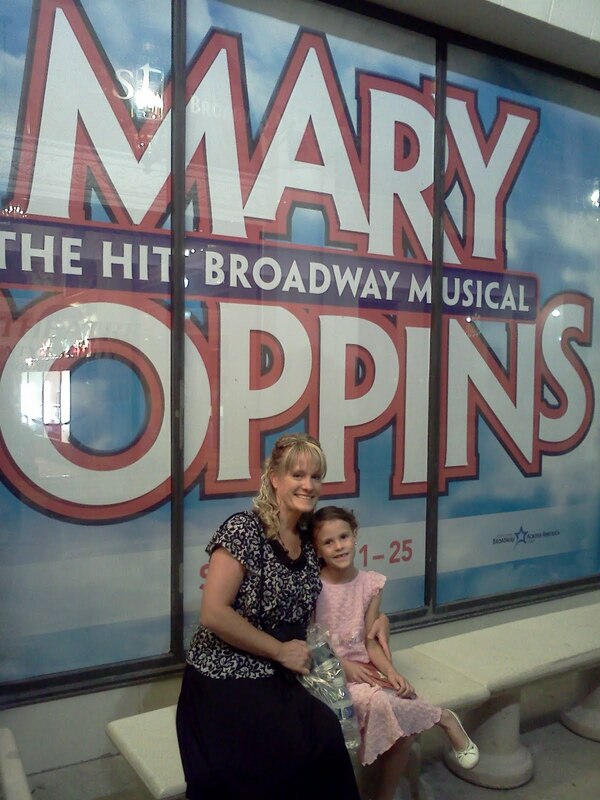 My daughter and I saw the Broadway production of Mary Poppins this weekend at Capitol Theatre, and it was absolutely wonderful! Mary Poppins is on tour with the Broadway Across America, and will be in Salt Lake City until September 25th. You can buy tickets through Arttix, or at the Capitol Theatre box office, located at 50 W 200 So in downtown Salt Lake City. As Mary Poppins said herself, "I'll stay until the winds change," so make sure you see it before it's gone! The Broadway production of Mary Poppins is one you don't want to miss! The cast, crew, and set all work perfectly together to create magic you can only see in a Broadway musical. While watching Mary Poppins (both of our first time seeing a Broadway play! ), I heard my daughter say phrases such as "How do they do that?! ", "Wow! It's just like a pop-up book! ", and "This is fun mom!" The only problem was containing ourselves from not singing at the top of our lungs the songs we know and love! 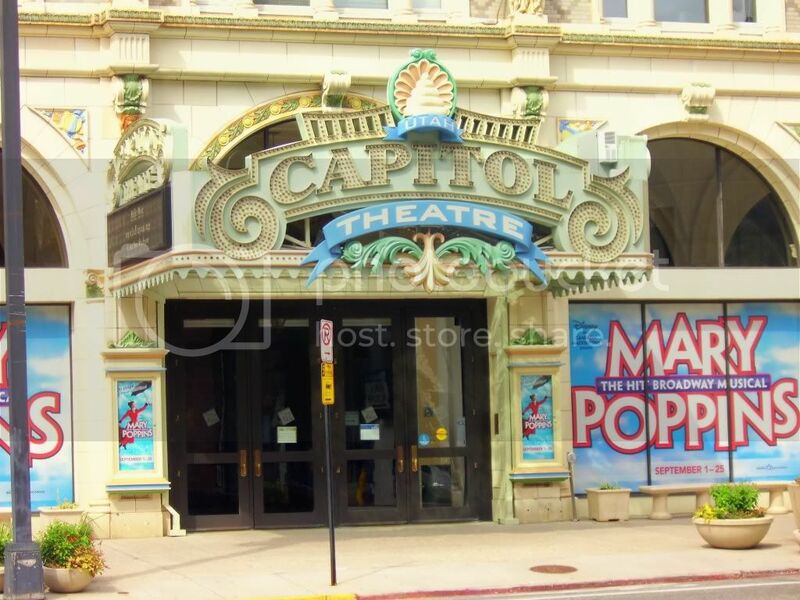 The Capitol Theatre has a history all in its own. Built in 1913, it was first known as the Orpheum Theatre. It was home to many vaudevillians, silent films, and "talkies". It was renovated in 1975. It is also a stop on many ghost tours in Salt Lake. Photo courtesy of Michelle Powell. 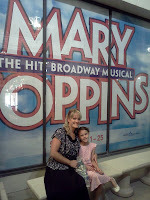 Happy you and your daughter enjoyed Mary Poppins. It's a treat to have a show like this in Salt Lake City.